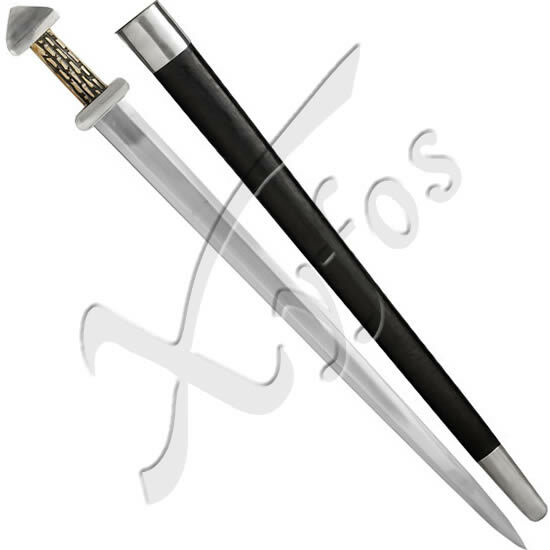 XYFOS.COM present you her wide range of swords, katanas, sabres, daggers, breast plates, etc... We have carefully selected more than 600 items from the best manufacturers, to offer them to you at very economical prices. 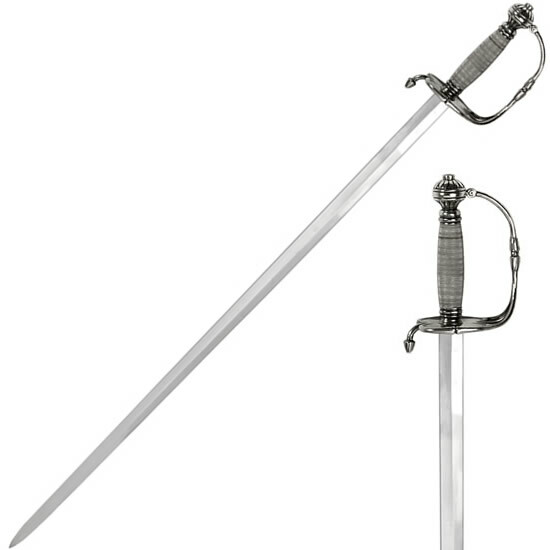 Swords from Toledo: Spanish manufacturer of Toledo swords, katanas, sabres, fencing foils, daggers, armours, and shields, BATTLE READY, FUNCTIONAL and decorative. 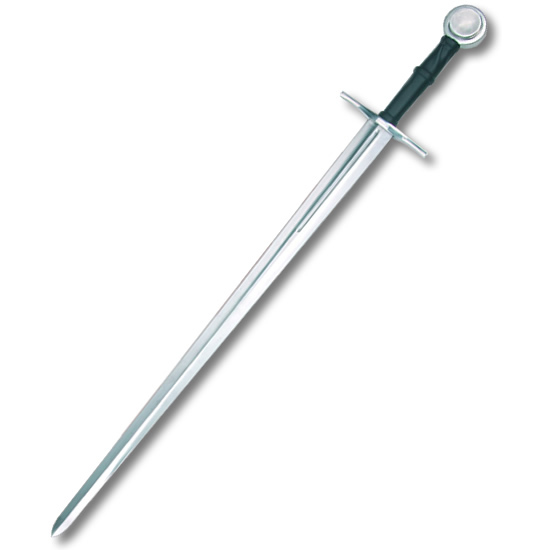 Historical swords reproductions and fantasy swords. 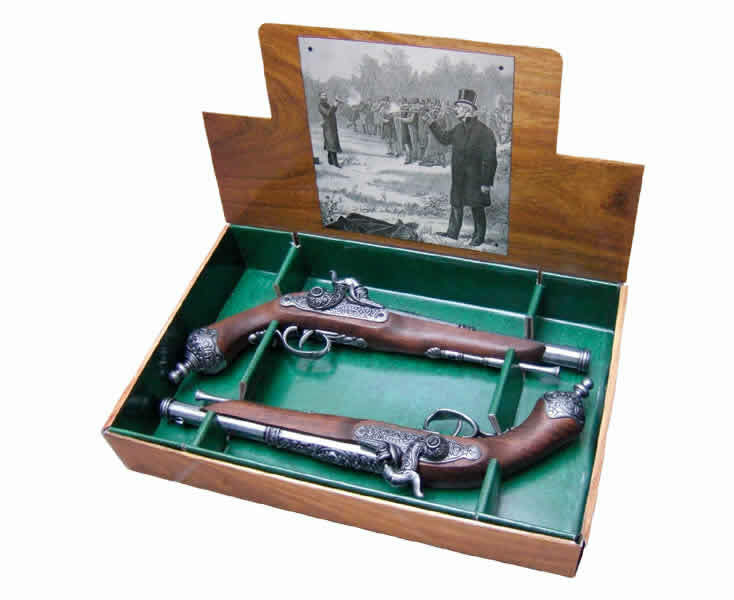 Also gifts and accesories related to history and swords. 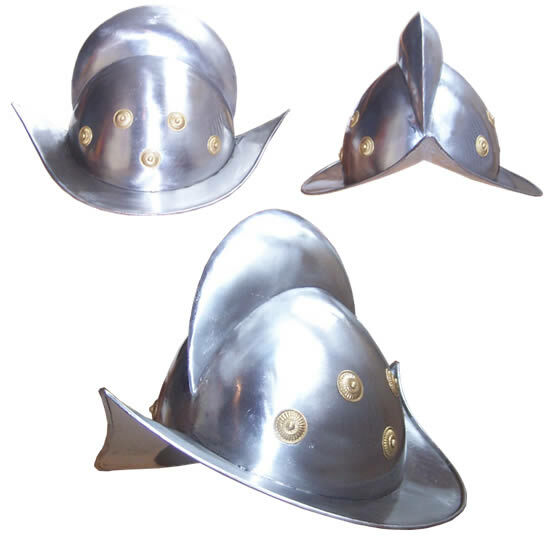 Deepeeka: Swords, helmets, shields, armours and chain mail, BATTLE READY, all for combat and historical re-enactment. Imperial Forge: Katanas, Wakizashis and Tantos, hand forged and tempered. 100% BATTLE READY. Probably the best katanas in the World. Thait Suki Nihonto: Hand forged katanas, 100% BATTLE READY. 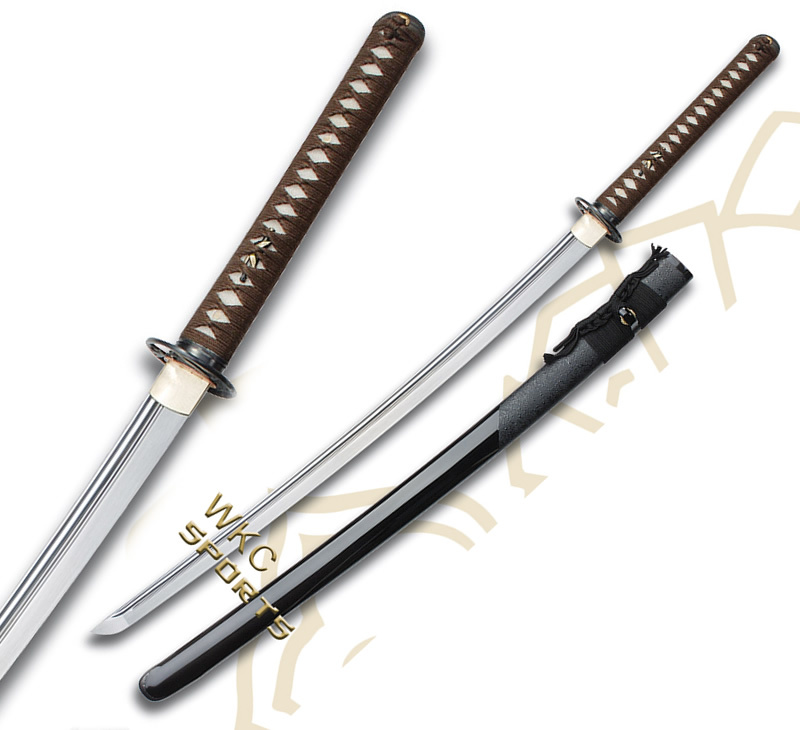 Real Katanas, made accordind to the traditional japanese methods. Paul Chen: Katanas BATTLE READY. The swords, katanas and sabres made by Swords from Toledo TM have been created by expert toledan artesans. They have NOT been made in a factory by non qualified personnel. By the contrary, heve been hand forged by the Toledan swordmithers, expert in the forge and template of the recogniced high carbon toledan steel. Therefore they are high quality swords, and there are not two of them exactly the same. The Thaitsuki Japanese Katana Series keeps to the true samurai code, "To strive for perfection". All Katanas produced at the family run Thaitsuki Forge, are hand made to the highest standards and attention to detail. All of our sword craftsmen and artisans have served for years in apprenticeship under the master sword smith, Mr. Sivarat. Each katana is made using the same traditional methods that the family run Thaitsuki Forge has been using for over 200 years. 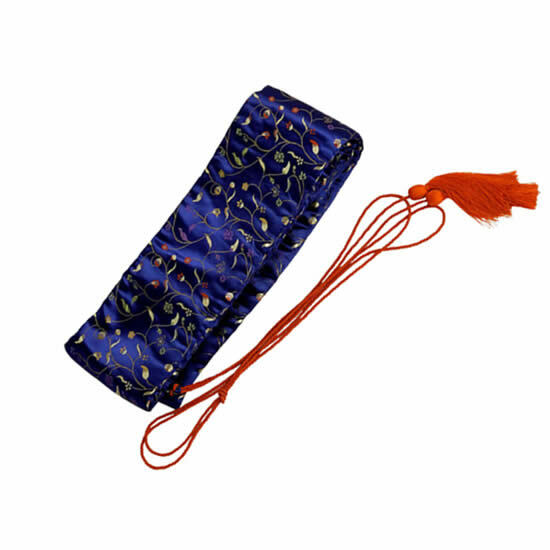 From the perfectly wrapped Ito, to the Kashira, Menuki, Tsuba and Fuchi, skilled craftsmen that specialize in their art make each piece. The Habaki, Menuki, Fuchi and Kashira are hand made from 92.5% sterling silver. The Tsuka is wrapped with genuine Ray skin, the Saya is hand carved from hard wood then carefully lacquered. The Koiguchi is made from genuine black horn or sterling silver depending on the model. The blade is hand forged from High Carbon Steel and perfectly balanced. Each katana is unique in its own design and hand made so no katana will be alike. Each katana is one of a kind, a work of art. We are proud to introduce our new Imperial Forge Sword Collection; masterfully hand crafted specifically to be used in "the way of the sword", rather then hung on the wall. Each sword blade is hand forged out of 1050 spring steel and individually heat treated, tempered and polished by skilled hands. 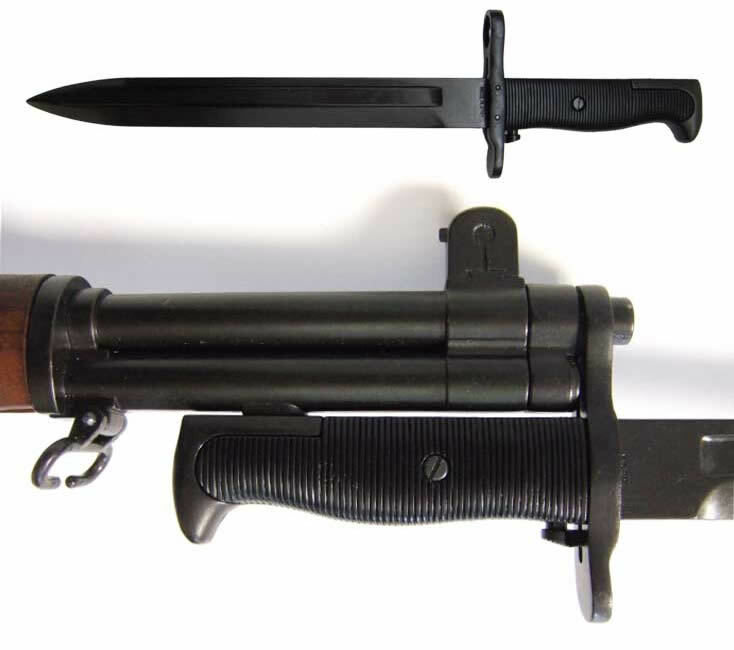 Please don´t mistake these swords for that "just for show" junk sold by our competitors or in the martial arts magazines. 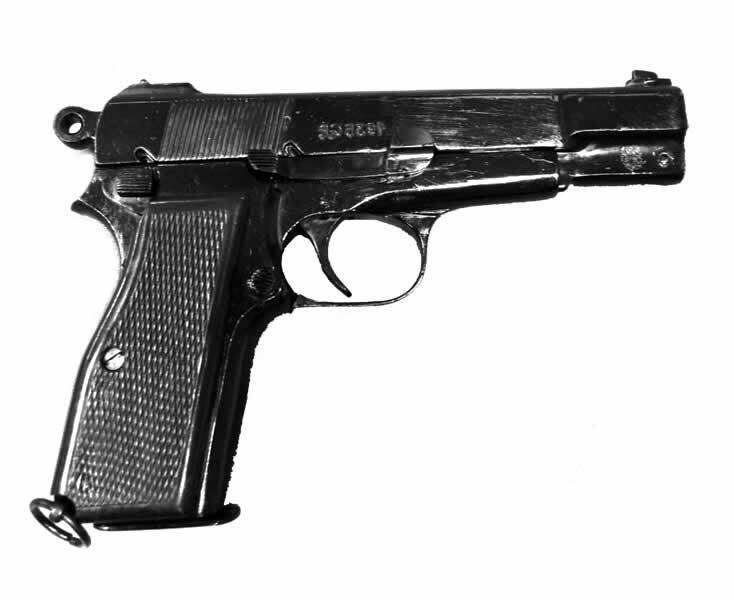 These ARE the genuine article; real, battle ready weapons that you can bet your life on. 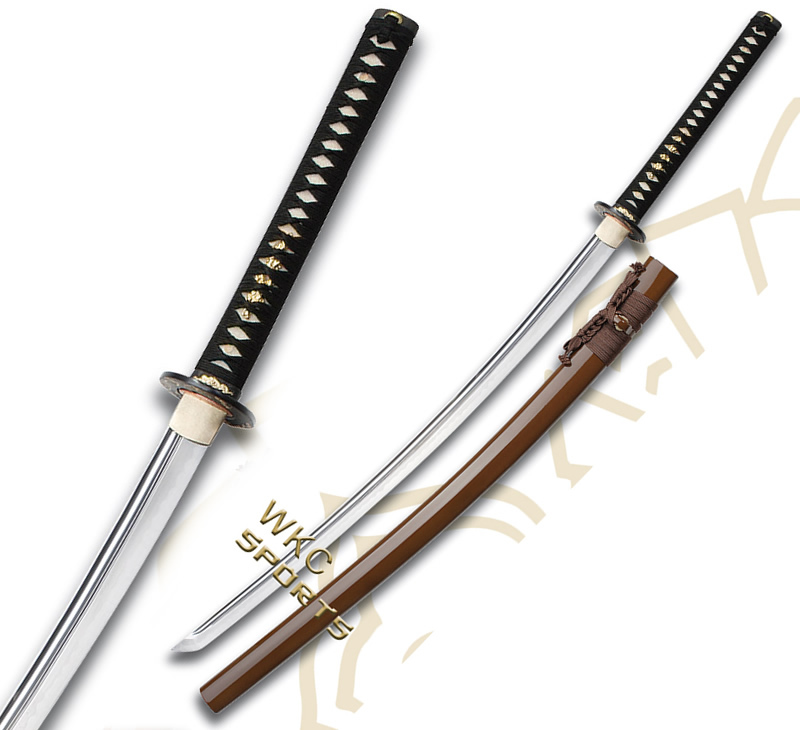 With these Japanese Swords the factory has used only traditional materials for our Japanese swords fittings. 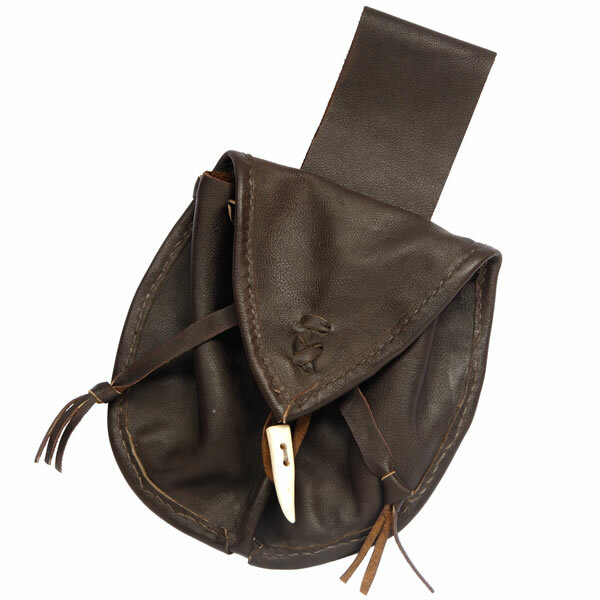 The Tsuba (guard), Fuchi (collar), and Kashira (pommel) are expertly made and finely crafted from black iron. The Habaki (blade collar) is hand made out of polished brass and each hilt is covered in black ray skin and tightly wrapped in the traditional "cross over" style with green cord. It takes time to produce swords of this quality and this is why our Imperial Sword Collection is more difficult to acquire. 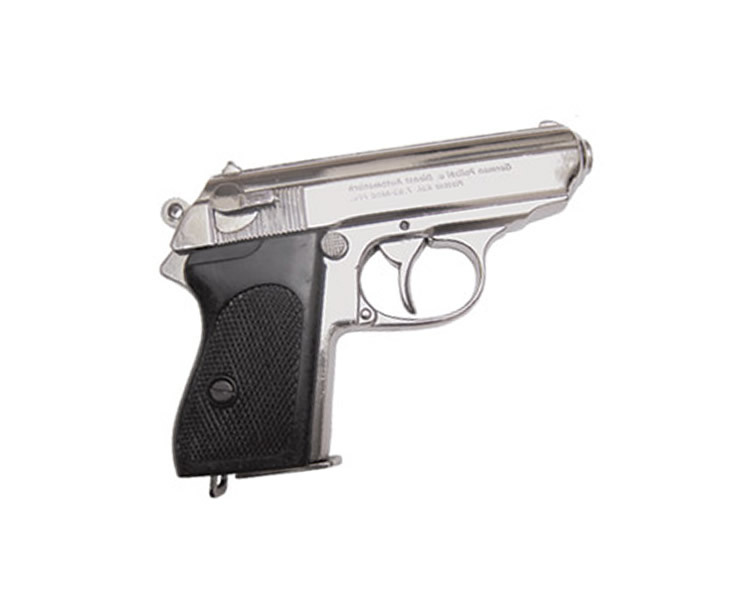 It is best to order or reserve your blade as soon as possible as we do not always have full availability in stock. We take great pride in the quality and performance of or swords, we will not compromise this quality and performance just to sell more. 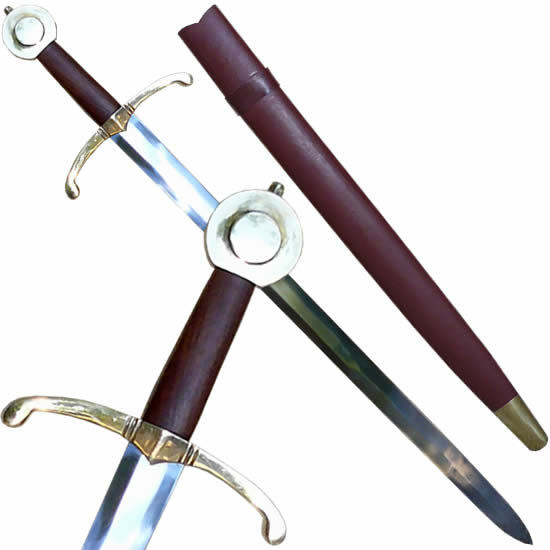 In XYFOS.COM you will find that we have classified our swords, katanas, sabres, and other items, as BATTLE READY or FUNCTIONAL, the items not marked like BATTLE READY or FUNCTIONAL, are decorative ones. Now we explain what does it mean tha a sword, katana, sabre, etc... is defined in one other other manner. The swords, katanas and sabres, signaled as “BATTLE READY” are those whose blades and hilts have been forged by expertise swordsmithers, following the traditional methods. The blade is forged in tempered high carbon steel. They are also "Full Tang". The only difference betwen this swords, sabres and katanas and the reproduced originals, is that, in some cases, they are not sharpened. The swords, katanas and sabres “BATTLE READY”, can be sharpened by a professional. 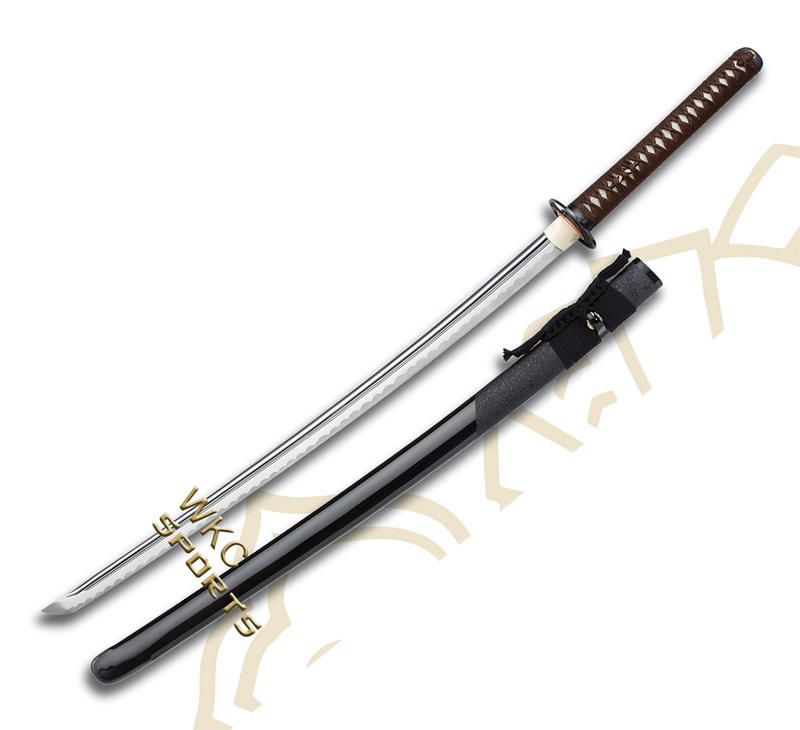 The swords, katanas and sabres can be described also as "FUNCTIONAL"
"FUNCTIONAL" is all sword, katana or sabre, made with similar materials as used in the ancient times, some times better in terms of strength and hardness. 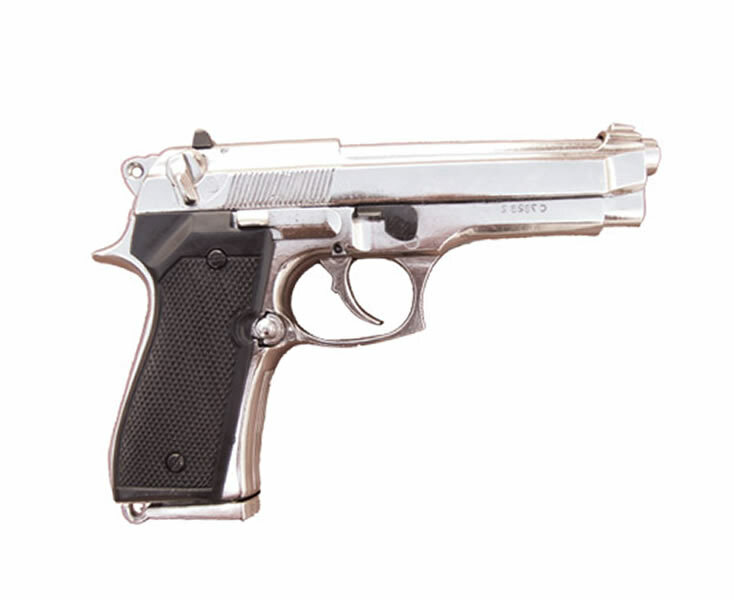 The blades are of high carbon stainless steel and hilts of brass, iron or steel. These swords, sabres and katanas, can be sharpened. They can give a very good acount of themselves in a real fight, but their resistance to strong and continuous hits blade agains blade is not as good as for BATTLE READY ones. The swords, katanas and sabres not described as “BATTLE READY” or "FUNCTIONAL" are for decoration, they not reproduce the strenght and hardness of the replicated original. 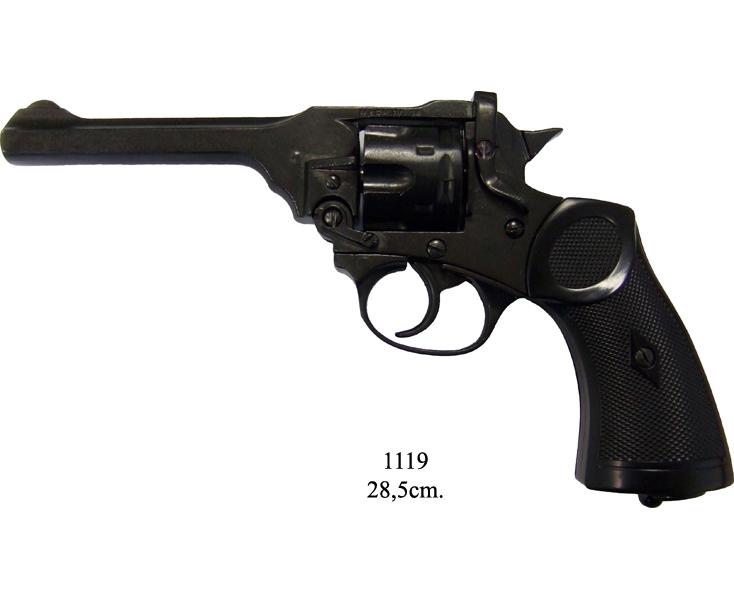 But they are high quality pieces, with blades forged in stainless steel and hilts of metal aleation or brass . No sword, katana or sabre is indestructible, what we see in movies is normally false or wrong. Swords, katanas and sabres were intended to cut and chop "soft materials" as meat and bone. To hit one stone or tree with the best sword in the world isthe fastest way to destroy it. If the edges of two swords hit, both of them will be more or less damaged. Of course no sword, katana or sabre can cut the blade of other sword, or a feather in the air, as we can see in some movies. If you practice with any sword, katana or sabre, decorative ones included, they must be done with maximum care, taking all possible precautions and wearing protective armour. All swords, katanas and sabres, even the best ones, can be damaged by time, usage, weather etc... To avoid this you should follow these simple precautions. - Not leave them outside. - To clean them regularly with a good metal polisher. - Avoid touching the blade, because swept and grease of the hands contain acids that could damage the steel. - To keep the blade softly oily. Any sword, katana or sabre, even for decoration is a dangerous object, that must be keep away from children and used with extreme precaution and care, because even unsharpened can cause severe injuries or even dead. 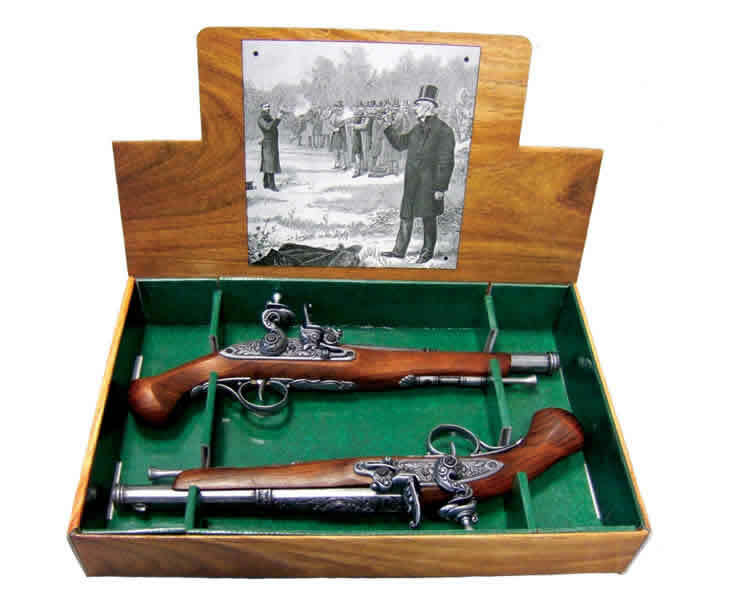 XYFOS.COM and their administrators and staff reject all responsability by any kind of damage, derived from or caused by lack of care, precaution, inadecuate use or negligency, in the usage or exhibition of the swords, katanas, sabres, daggers and any other object for sale in this web site. When ordering the customer declares to be older than the legal age required in his country for the possesion and purchase of these items. An not to be unauthorized by any law or justice court. Your IP Address is "52.55.186.225"